It’s late in the season but we’re being blessed with a stretch of great weather. If your home needs a new roof, now is the time to save big money. 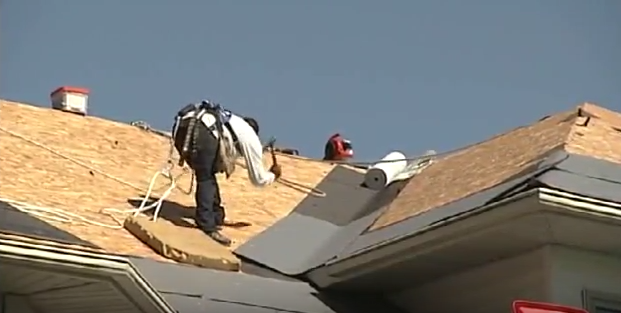 In today’s video from the Today’s Home Remodeler TV series, we’ll see how GAF Ice & Water Shield, Tiger Paw Underlayment and GAF roof shingles are installed as host Stuart Keith meets with Andy Lindus from Lindus Construction. 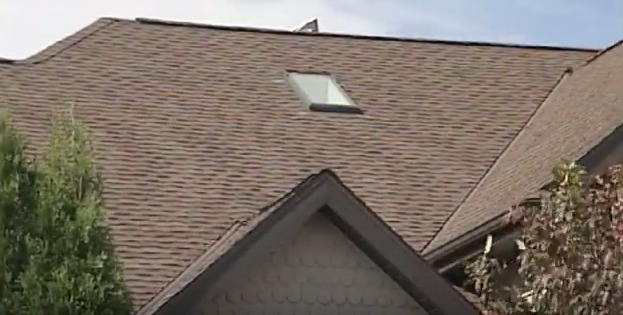 Call during September and get free installation or in MN and WI, you can click https://goo.gl/WKgqhj for a Free Roof Estimate.